Are you a new borrower? Use this Referral code - YWNAZR to increase your chances of getting approved for the loan. 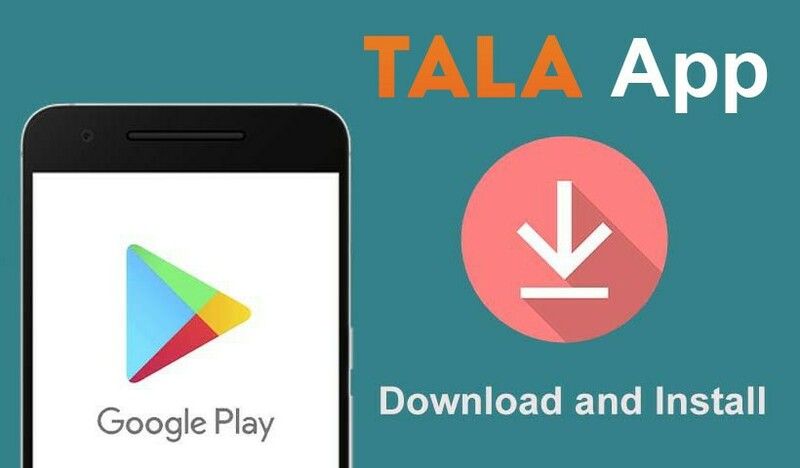 Before you can apply for loans from Tala, you must download the Tala loan app and register as a customer. You’ll need your Safaricom number to proceed. Check the reviews, you will see all the good reviews about this App. Download the App and it will install on your phone automatically. You are now ready to start using Tala Loan App. Once you complete the download, open the app and you will be asked to Link your mobile number. Tala will check for information about you on your phone. This information is from your SMS to see how you transact M-Pesa, your income, and other information. It also uses your CRB Status to determine your credit score. You are registered and now have a Tala account. After registration, the app will collect some data in your mobile device which among other information will be used to calculate your credit worthiness and come up with a loan limit and interest rate for you. Money will be sent immediately to your Mpesa number which you registered with on Tala App. When repaying, always remember the account number is your phone number and Tala paybill number is 851900. Repayment duration depends on the amount borrowed. It can be due within a week or a month.